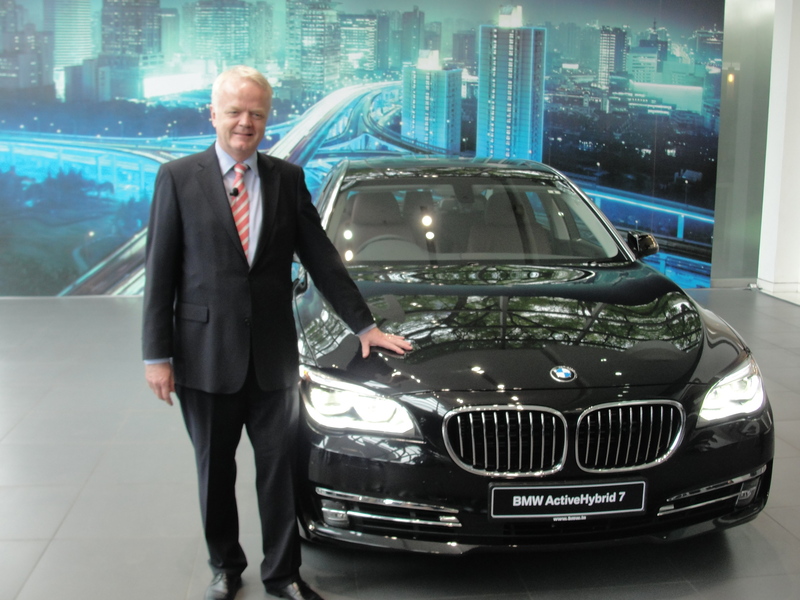 BMW India has launched the ActiveHybrid 7 in India. The BMW ActiveHybrid 7, according to the company, is the most efficient way to experience luxury and dynamics, was launched at ex-showroom price of INR 1.35 crore (across India). The car features a BMW TwinPower Turbo six-cylinder in-line petrol engine which alone develops 235 kW (320 hp) and 450 Nm of torque. The propulsion can be further boosted with the 40 kW electric motor by using the Boost function. The Hybrid configuration can accelerate the car from 0-100 kmph in 5.7 seconds with a combined output of 500 Nm of torque. In fully electric mode the car can travel up to 4 kilometres at 60 kmph. 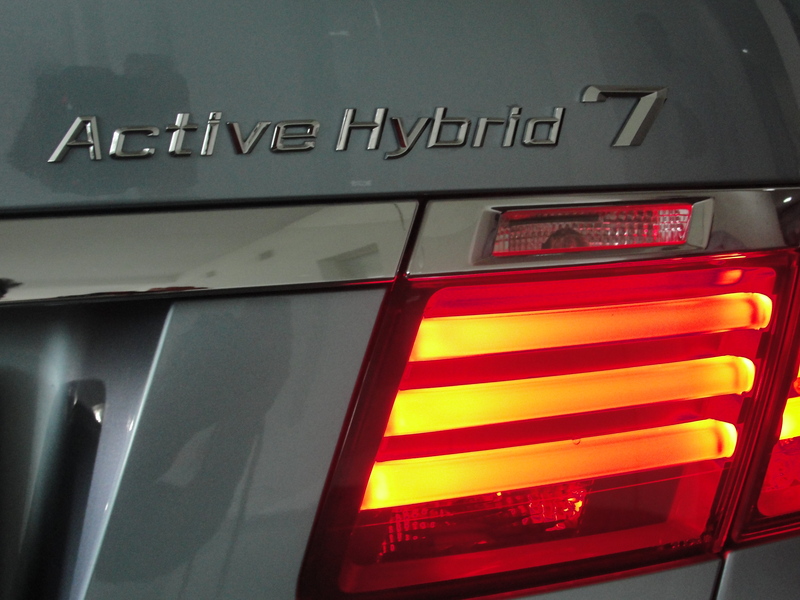 With EfficientDynamics, the BMW ActiveHybrid 7 includes ECO PRO mode, Auto Start/Stop, Brake energy regeneration. The car is built using Intelligent lightweight construction and has a 50:50 weight distribution. All these reduce the fuel consumption while increasing driving dynamics. The car also has a Coasting function which kicks in when the driver takes his foot off the accelerator but does not brake. This causes the traction to be disconnected from the transmission and the car glides along the road using its own kinetic energy. The car calculates and displays a bar chart of the energy consumed in the last 15 mins of driving, making you drive in a more efficient way. The car is available at BMW showrooms in Delhi-NCR, Mumbai and Chennai from today. BMW has chosen to take the CBU route for this looking at the premium market the car is aimed at. Honda To Launch CBR650F At The Revfest?